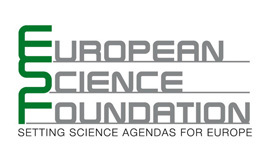 Books and book chapters appearing in this section have been enabled by the European Science Foundation (ESF), in the framework of the Research Networking Programme RECODE. ¿Hacia una sociedad post-secular? La gestión pública de la nueva diversidad religiosa. Zaragoza: Fundación Miguel Giménez Abad. Each of the four thematic RECODE sections is currently preparing the publication of an edited volume devoted to its topic area.